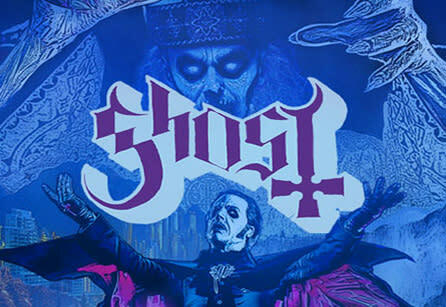 Grammy award-winning doom metal band GHOST will be out on the road this fall for their Ultimate Tour Named Death. 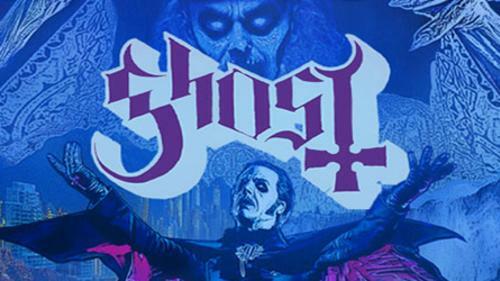 Experience them live with Special Guests September 28th at the Maverik Center!While costumes are encouraged for this event, please note all patrons must be identified at the entrance. If you are coming to the event in costume, please be prepared to remove any masks; if you plan to paint your face, please make sure you can be identified by security. If you cannot be identified, you may be asked to remove your makeup and you may not be able to purchase alcohol if you are over 21. If any part of your costume includes a prohibited item, you will be required to remove it prior to entering the venue. Prohibited items include: toy guns or handcuffs, dust or gas masks, large chains & spiked jewelry. If your costume blocks or impedes the view of another patron, you may be asked to relocate or remove the item for the performance.